Welcome to our Year 1 page with lots of information about what we are getting up to in class and around school! and our Teaching Assistants are Mrs Midgley, Mrs Connolly and Mrs Esgate. Click here to see our Year 1 Curriculum Map which will give you an overview of all the things we will be learning over the year. Do bear in mind that we may change some themes around depending on when we can book workshops and visits! These are the 7 habits we are learning about each week. We are learning a new habit every two weeks. Ask the children in Year 1 what habit they are learning about and what it is helping them to do. Don't forget to read every day at home with an adult! What books do you have at home that you love to read? We went to the Gathering Circle to read the story of Noah's Ark and talk about God's beautiful world. We had a wonderful day at our Tiger's Picnic. We did lots of fun craft and made our own picnic food. Then we went outside for a wonderful picnic in the sunshine! Are you ready to explore space? We will be learning lots about the moon and the planets in the solar system. 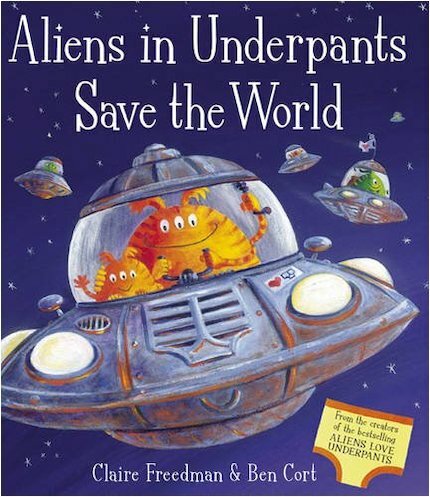 We will be making space crafts and looking for aliens in space! 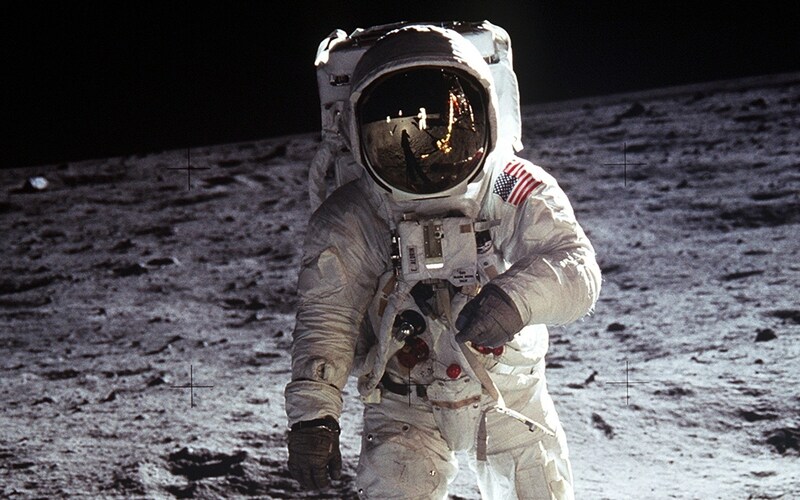 We will be finding out about the first landing on the moon and the astronauts working in space today! Get ready for take off Year 1! 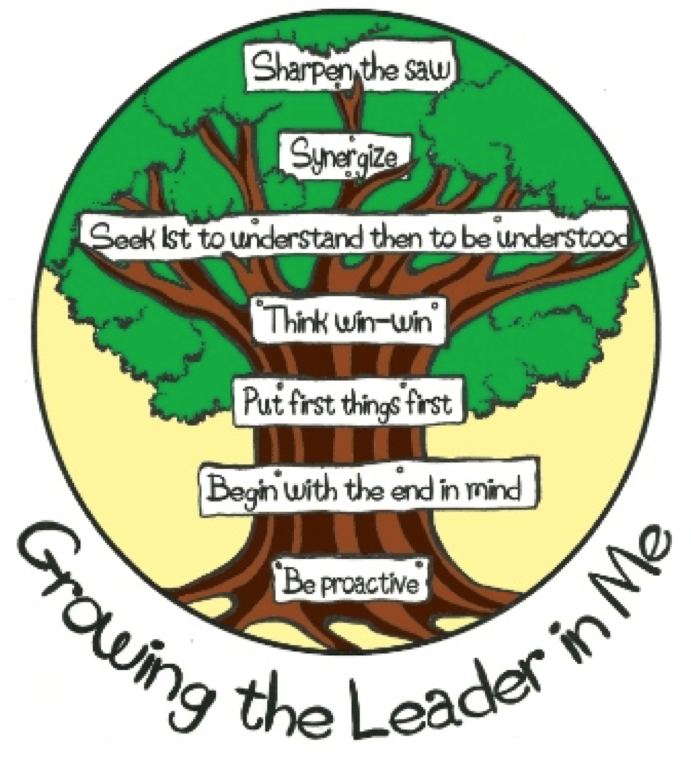 Year 1 are learning about the 'Leader in me'. We are looking at effective habits in our life to help us to be the best we can be. 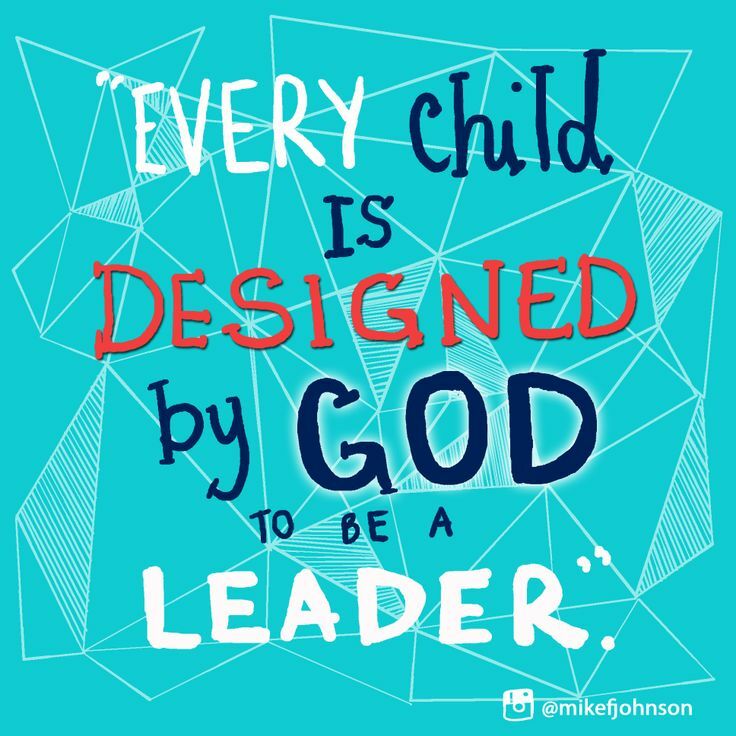 We are all leaders! We really enjoyed making out dinosaur models from recyclable materials! We had so much fun decorating biscuits for the tiger! We had even more fun eating the biscuits! Homework is sent home on Friday and returned the following Wednesday. Children are encourage to read at home and look for learning opportunities out of school. We will be thinking about Jesus' life and why we follow him. We will be learning about the Miracles of Jesus and other religious stories from the bible. We will think about what Jesus' teaches us and how we can use our love to help others. We thought about and made some of the things we love in God's beautiful world. Maths Monster will be sent home every Friday with a person who has been working really hard in their maths! He loves to do maths work at home and log it in his book!